Our wide range of practice areas means you can receive the expertise and resources required to address much of your day to day legal needs in one convenient location. As a result, we can save you time and money. 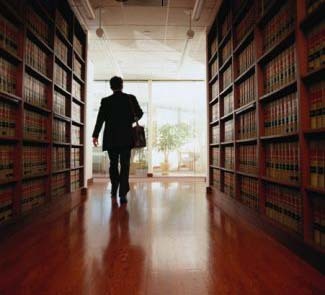 But if your situation requires more expertise, we have developed strong relationships with other firms that specialize in specific areas of law and to meet your various legal needs, we can refer you to someone who can look after your particular needs.